Reduces the production of oil. 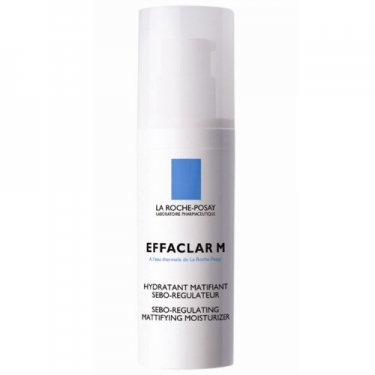 DESCRIPTION: Effaclar M Hydratant Matifiant Sébo Rég from La Roche Posay is a mattifying anti-glare and anti pores moisturizer. 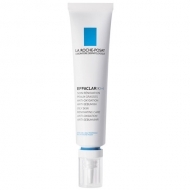 This product reduces the pore size and flow of sebum. 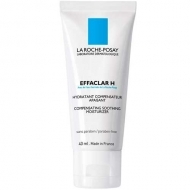 Extends the matte effect.